Understanding basic finances is important for Catholic priests, both in carrying out their governance as pastors and administrators and in dealing with their own personal finances. Managing a parish’s finances can be challenging. According to a recent study as many as a quarter of all parishes operate at a loss and 8 percent require a diocesan subsidy to stay afloat financially. Many pastors in the United States don’t feel equipped to meet the financial challenges their parishes face, and even fewer relish that responsibility. The reasons typically identified include inadequate training on financial management in seminary, a distaste for talking with their parishioners about church finances for fear of being labeled as a money-grubber, and the simple fact that their gifts lie elsewhere. The vast majority of pastors entered the seminary because they wanted to serve their community. Few, if any, pursued a ministerial vocation because they wanted to run a small business (such as a parish). Recently, other financial challenges that priests face have received the attention they deserve — such as matters concerning their personal finances. Just as seminaries tend not to educate priests adequately on parish finance issues, so, too, most priests receive little guidance on personal finance subjects. These topics range from personal debt acquired through college loans to retirement planning. This article addresses two of these subjects: college debt and taxes. • One-fourth of all of the respondents had carried some educational debt at the time they entered the seminary. More religious-order priests (33 percent) than diocesan priests (21 percent) entered seminary with educational debt. • Financial aid to assist priests in participating in the center’s Church Management Certificate program. governance issues such as budgeting, internal financial controls, capital campaigns and more. • A series of interactive webinars covering a variety of topics. • Discussion boards where priests can ask questions, seek feedback and gain insight. • The average amount of educational debt at the time they entered seminary was $27,241. That figure was higher for diocesan ordinands ($27,716) than it was for religious-order ordinands ($26,400). • Those who had educational debt at the time they entered seminary had reduced the amount by 26 percent to an average of $19,143 by the time they were ordained. Religious-order ordinands had reduced their average educational debt by 67 percent to $9,070, while diocesan ordinands had reduced their educational debt by only 12 percent to $24,837. • Somewhat surprisingly, the vast majority of respondents reported that their educational debt load had not delayed their entrance to the seminary. Clearly, it should be of some concern when our newly ordained priests enter ministry with a significant amount of educational debt. Those who have joined religious communities have made a vow of poverty, and frequently their religious order will absorb their college debt. 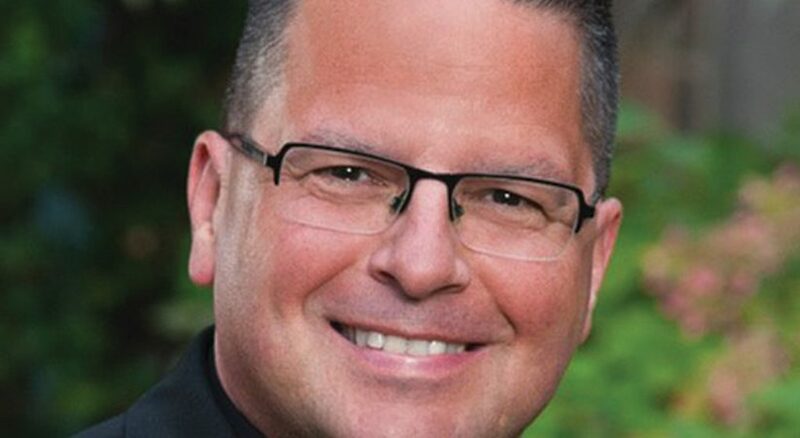 For diocesan priests the difficulty of paying off this debt, given their low financial compensation, is bound to have an adverse effect on their ability to focus on their ministry. Priests need to be advised on techniques for managing this debt. A second area of personal finance that sometimes is ignored but requires the attention of priests is that of personal income and Social Security taxes. This primarily applies to diocesan priests, but there are a few important facts that members of religious orders should be aware of as well. First, it is important to recognize that on the federal level there really are two separate tax systems. One is the personal income tax, and the other is FICA (Federal Insurance Contribution Act) or SECA (Self-Employment Contribution Act), which represents the tax that is paid to earn Social Security and Medicare benefits. First, let’s talk about personal income tax. One should understand the fundamental structure of the federal income tax system. It starts with gross income, expansively defined in the tax code as “all income from whatever source derived.” Then the law allows for certain exclusions and adjustments (reductions) to gross income to arrive at something called adjusted gross income (AGI). Further, the law defines certain deductions from adjusted gross income to arrive at what’s known as taxable income. Then tax rates are applied to taxable income to arrive at the amount of tax. Last, certain credits can be applied against the tax to reduce what is owed. Items of income that are taxable to priests include not only their salary but also things such as Mass stipends and stole fees, whether or not they are reported on a W-2. Expense allowances are also taxable (unless the priest’s employer requires documentation of the expenses), as are the value of meals paid for by the employer that are not consumed on church premises. An important exclusion from gross income is the value of housing, or in the case of many non-Catholic clergy, a housing or parsonage allowance. Adjustments to income to arrive at AGI for a priest might include contributions to an individual retirement account or 50 percent of his self-employment tax (discussed below). Deductions from AGI to arrive at taxable income can either be the standard deduction or itemized deductions, whichever is higher. In 2018, the standard deduction for a single (unmarried) taxpayer is $12,000 (or $13,600 for a taxpayer over 65). The major categories of itemized deductions are medical expenses that exceed a certain threshold, state and local taxes up to $10,000, mortgage interest on one’s primary home (with limits) and charitable contributions. Most priests will find themselves taking the standard deduction, and most priests will be subject to income tax at the rate of 10 percent or 12 percent on their taxable income. For example, a priest under age 65 with an AGI of $25,000 who takes the standard deduction will have a taxable income of $13,000. According to the 2018 tax tables, his income tax will be $1,370 — just over 10 percent. These taxes are assessed under either FICA or SECA, depending on whether one is an employee or self-employed. The major difference is that an employee pays half of the tax with the employer paying the other half, but a self-employed person pays both halves. The rate of tax in 2018 is 7.65 percent (or 15.3 percent for both) on the first $128,400 of earnings. A self-employed person can deduct half of the SECA tax paid as an adjustment to AGI (see above). Members of a religious community who take a vow of poverty at the election of the order are covered under FICA, and the order pays both halves. Diocesan priests, on the other hand, because of some legislative quirks in the 1930s and ’50s are considered self-employed for purposes of Social Security and Medicare (but not for personal income tax). This means that a priest must pay the full 15.3 percent not only on their earnings, but also on the value of their lodging. That’s the bad news. The good news is that a priest can take deductions against his SECA income for expenses related to his ministerial duties, even if he doesn’t itemize deductions for income tax purposes. One more thing: Newly ordained clergy can opt out of the Social Security system entirely, but only if it is based on religious principles. Beside the dubious application of Catholic religious principles here, it is probably not a good idea for most priests to take this option, for many reasons that could be the subject of another article. The importance of priests being financially literate in carrying out their governance function in parish life and other administrative roles has been studied in depth. Their financial literacy with respect to their personal finances only recently has attracted attention. This article could only touch on two issues: college debt and taxes. However, many others are relevant. They include basic consumer finance questions such as purchasing an automobile or a home and dealing with credit card debt. Decisions around investing and retirement planning are also important. While these topics typically impact diocesan priests but not religious-order priests, other personal-finance literacy issues can affect both groups, such as caring for an aging parent or handling an estate as an executor. Just as an effort should be made to educate our priests to ensure they possess the proper financial knowledge to carry out any governance function that is assigned to them, so, too, priests — especially diocesan priests — should be educated on issues affecting their personal finances. 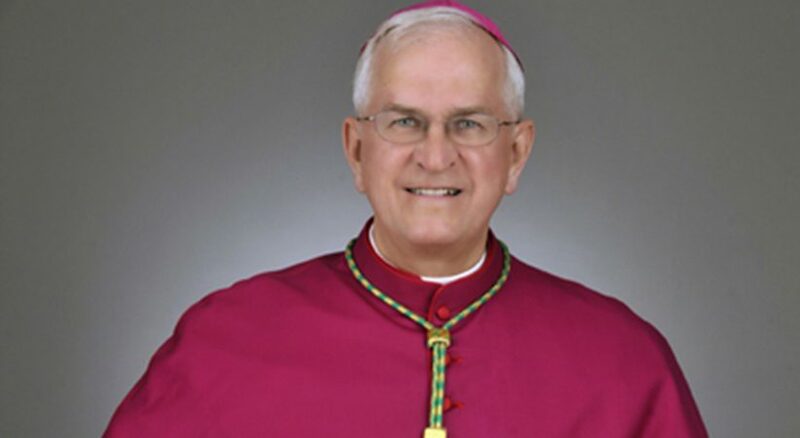 CHARLES E. ZECH is professor emeritus of Church Management at Villanova University. DEACON ALVIN CLAY III is a deacon of the Archdiocese of Philadelphia and the managing partner of Alvin Clay Financial Advisers LLC.